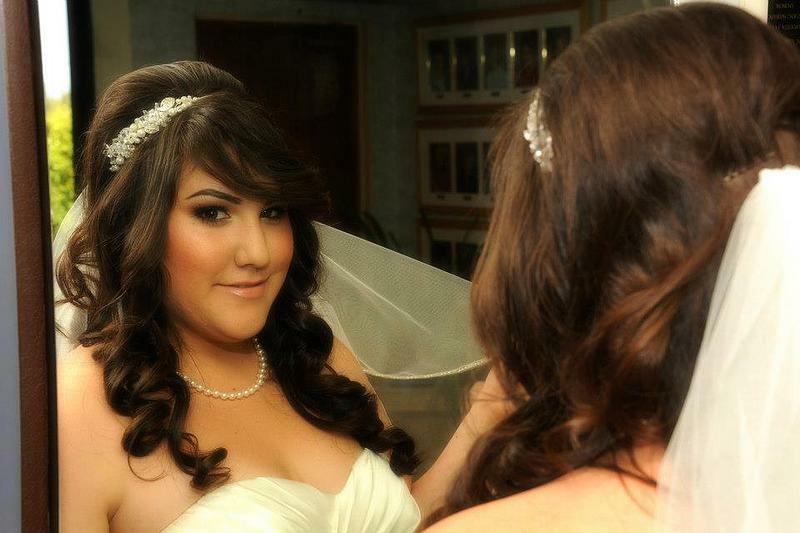 Makeup by Marijane Marie is a Ventura County based makeup artist that provides bridal and photo ready makeup services specializing in working with brides who want to look and feel like the absolute best versions of themselves. Planning a special event can be hard enough so Marijane makes the beauty experience easy from start to finish with consistent communication, to helping coordinate your beauty timeline, to ensuring that your makeup lasts all night and providing you with touch up essentials for peace of mind. Feel and look like the best version of yourself. Whether you are wanting natural or glamorous, with over 9 years of experience you are in excellent hands. Marijane listens to what you want and collaborates with you to create the perfect long-wear look that will accentuate your beauty. Get ready or your big day in the comfort and convenience of your own home or hotel with on site services. All makeup services include high definition makeup that looks as beautiful in person as it does on camera and custom fit faux lashes. In 30 minutes or less you can have a sun kissed glow. Marijane offers tanning solutions customized to your skin tone, desired color, and desired level of darkness. Airbrush tanning gives you a beautiful natural glow on your wedding day from head to toe. A sun-kissed glow is a nice contrast next to a white wedding dress to really makes your photos pop. A spray tan has the ability to give the skin a more even appearance and soften the appearance of scars.